Frida Kahlo’s art and sense of color are just remarkable. The film adaptation of her life is a great contribution to the Directed by Women global viewing party. The film stars Salma Hayek and Alfred Molina and is directed by Julie Taymor, who also directed Across the Universe (2007). The film screens tonight as part of the Seattle Public Library Directed by Women film series. Or you can rent it and watch in the comfort of your own home. Be sure to tweet #DirectedbyWomen if you do! 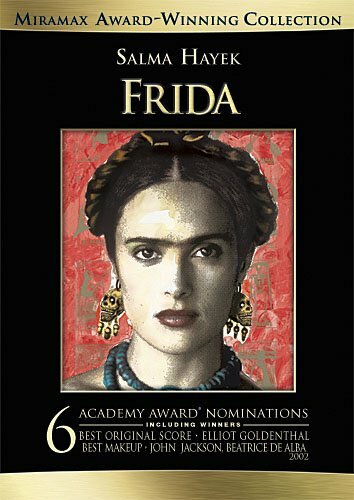 This entry was tagged artist, directed by women, film, frida kahlo, vintage. Bookmark the permalink.